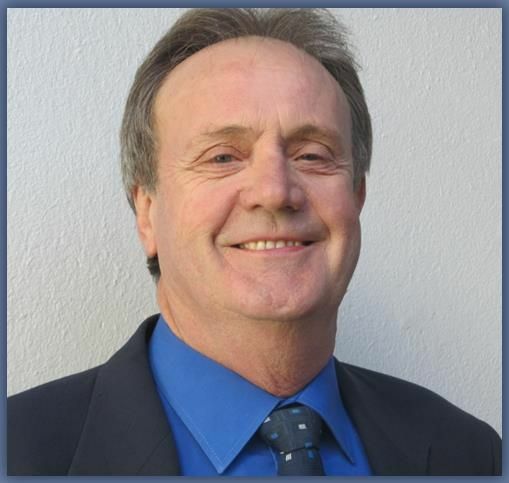 Döman and Kogler Attorneys (Worcester) was established by Willem Hermanus Döman who has over 20 years’ of experience as an Attorney, Conveyancer and Notary Public. 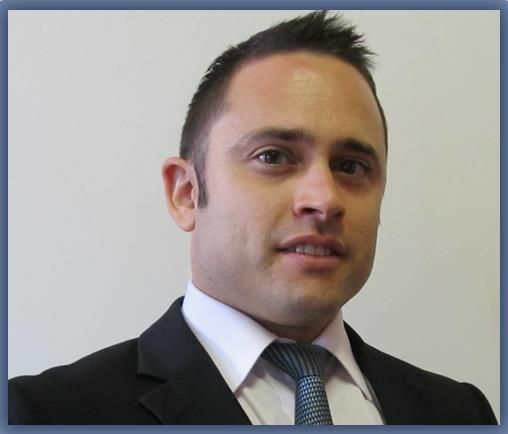 The firm specialises in property and contract law, wills and estates. At Döman & Kogler Attorneys, our focus is our service to clients. By staying abreast with the latest technologies we can provide you with quick, efficient and professional service ...we do things “right” from the start!